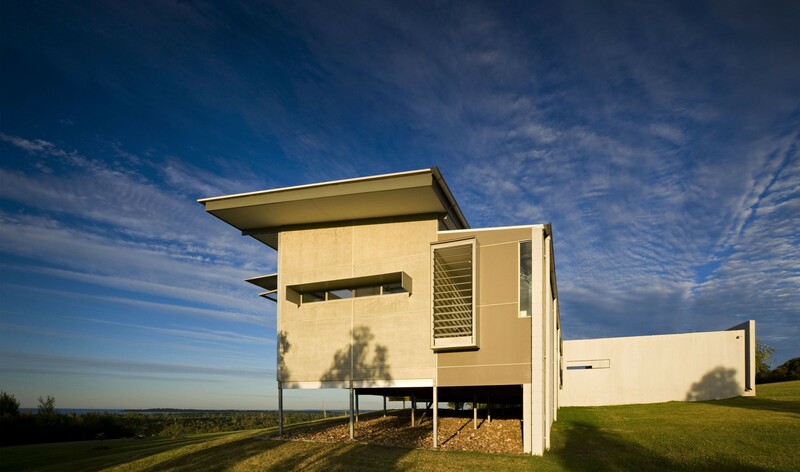 The Hervey Bay house has a simple and linear form as a response to the horizontality of its windswept surrounds and the panorama of bay and headland views from within. 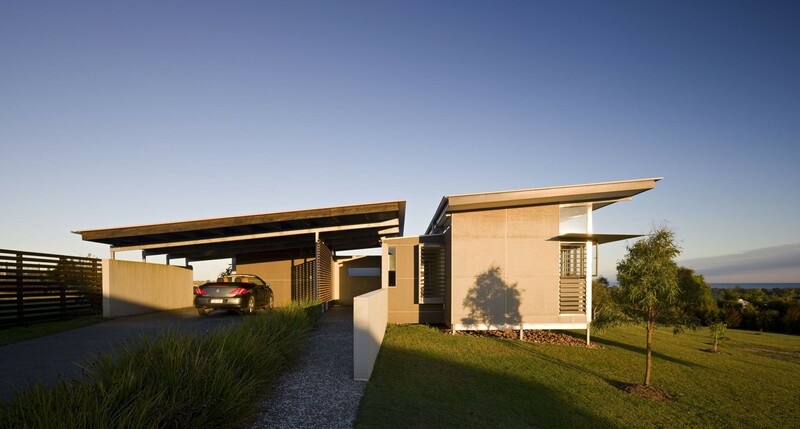 Much of the movement in Hervey Bay house is along its continuous ‘garden wall’, which anchors the structure to the site. This garden wall also provides its residents privacy and form for two lightweight glazed pavilions. 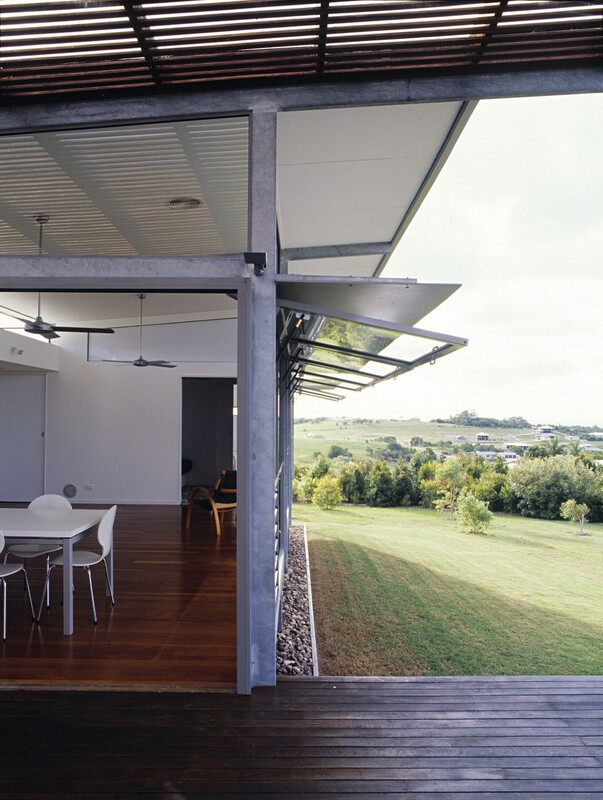 Across the house are a series of galvanised steel portal frames which express a legibility of structure and adds a lightness that contrasts with the solid masonry. 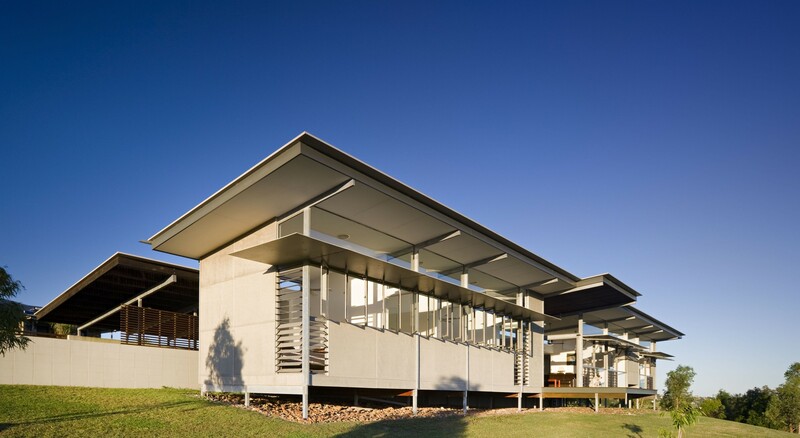 The Hervey Bay house constantly reinforces its connection to the landscape in its design. 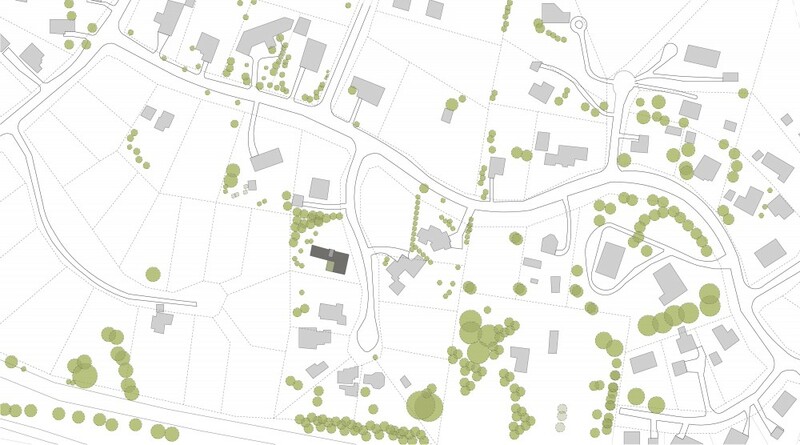 All living spaces in the house are afforded wide scenic views and lovely northern light. A large outdoor living space dissects the interior, linking a calm courtyard facing the south to the elements of the north through a breezeway that is ambiguously neither completely indoor nor outdoor. 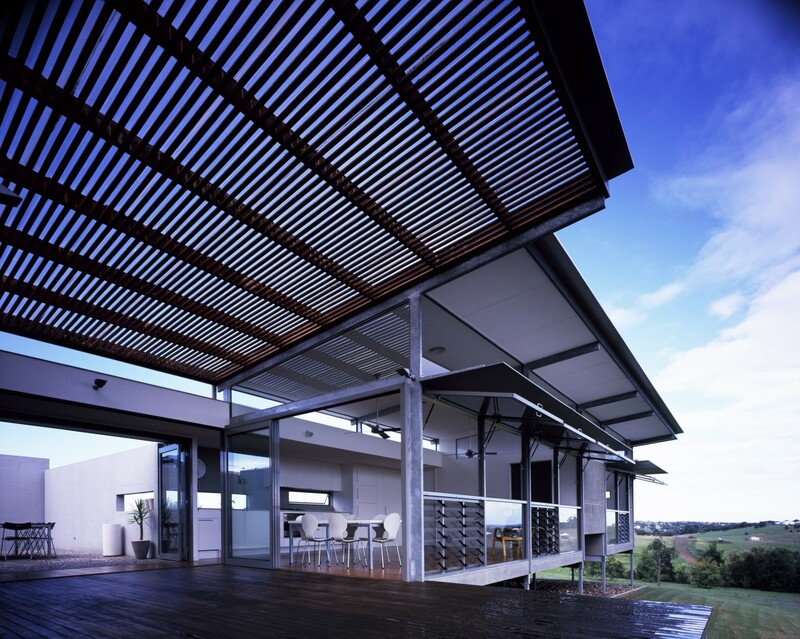 Beautiful sea breezes filter through the openable glazed edge of the breezeway, extracted through a series of rotary roof ventilators as a natural cooling mechanism. 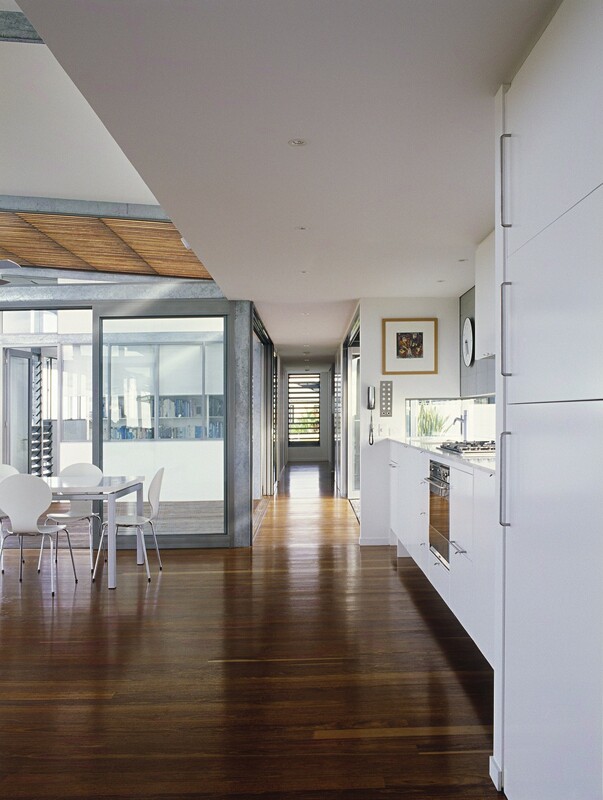 Predominantly white or off-white, the Hervey Bay house uses colour in a subtle and natural way to reiterate the bleached palette of the coastal landscape and emphasise the natural contrast between the lightweight materials used in its construction: plywood, fibre cement, plasterboard and glass. What the house ultimately achieves in simplicity and functionality makes it the perfect setting for a breezy, uncomplicated life by the sea.